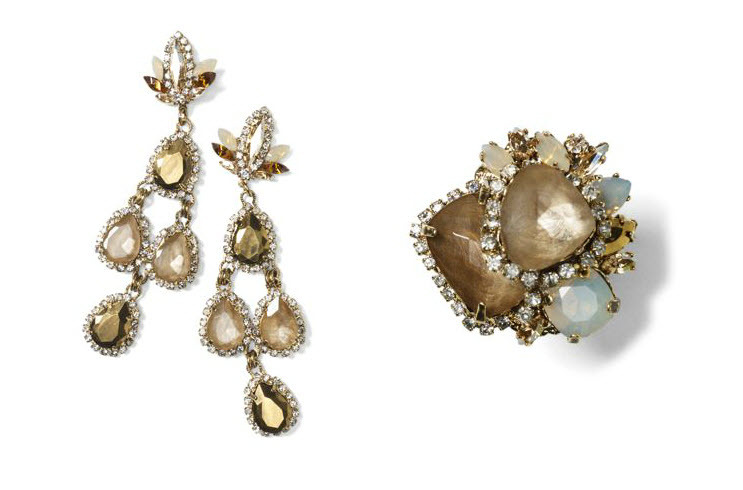 I discovered these gorgeous costume jewels during my usual college assignment procrastination process...My two fave labels collaborated last Fall season I totally missed it! The below pieces and few others are still available online. I'm bummed that all the gorgeous crystal necklaces are sold out :(.